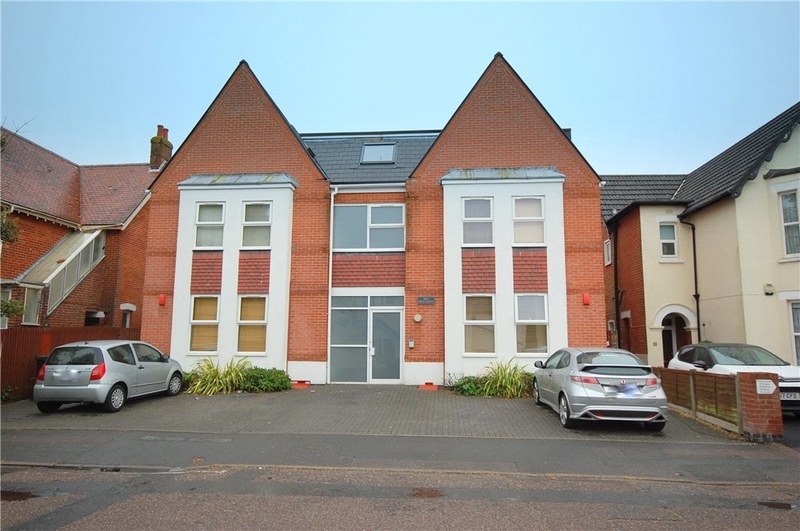 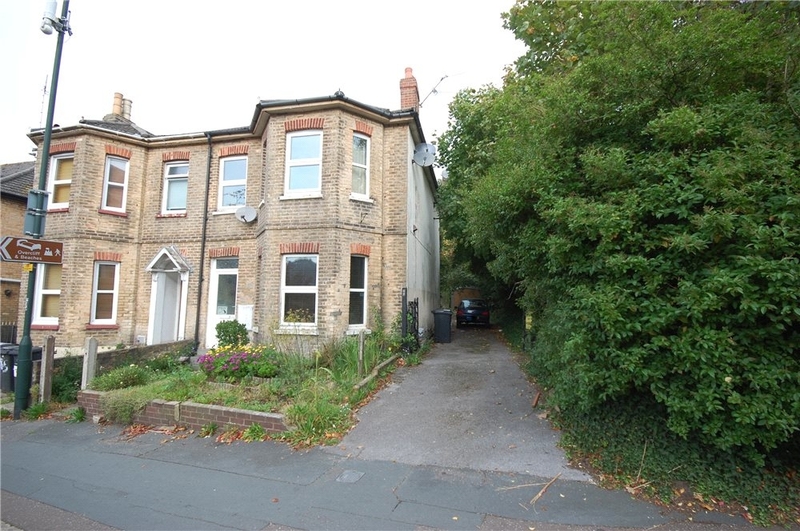 MUVA - A WELL PRESENTED TWO DOUBLE BEDROOM FIRST FLOOR FLAT WITH OWN REAR GARDEN, OFF ROAD PARKING AND SHARE OF FREEHOLD * Lounge * Modern Kitchen * Modern Bathroom * Gas Central Heating * Double Glazing * Superb buy to let with excellent yield* Viewing Highly Advised. 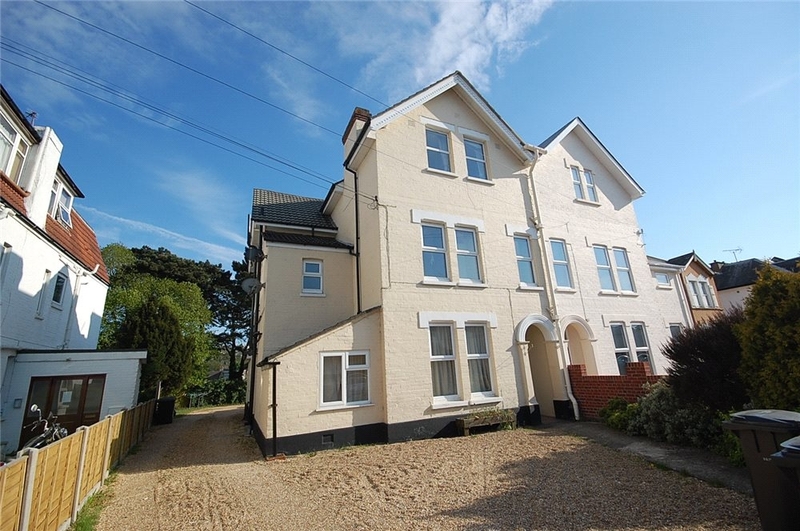 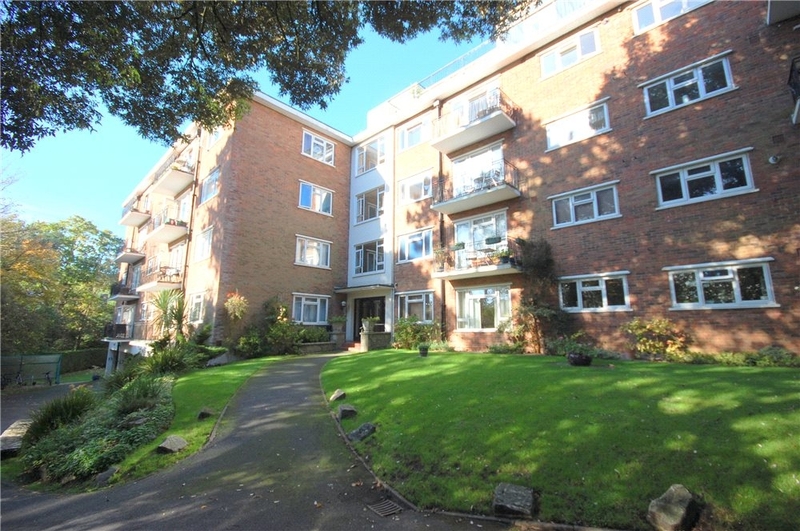 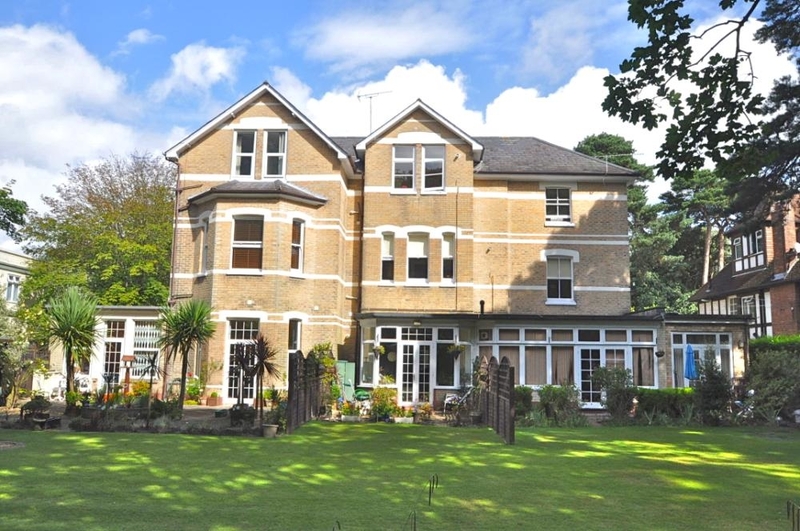 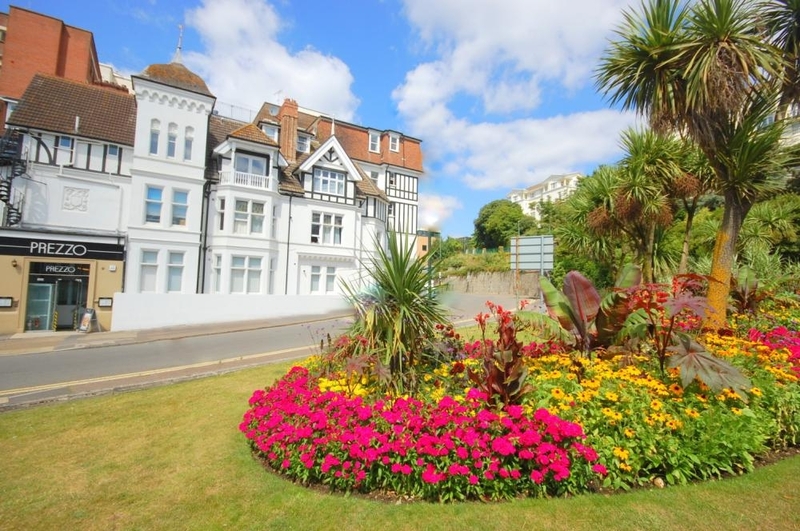 MUVA - A SPACIOUS SECOND FLOOR APARTMENT SITUATED IN BOURNEMOUTH TOWN CENTRE * Second Floor Apartment * Two Bedrooms * Spacious Lounge * Kitchen * Bathroom * Balcony * Communal Gardens * Bournemouth Town Centre * Ideal Buy To Let * No Forward Chain. 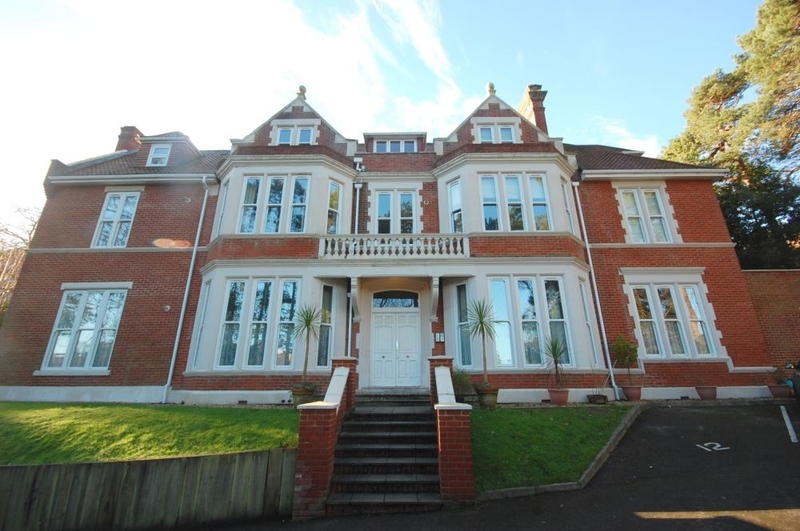 MUVA - ATTENTION INVESTERS AND FIRST TIME BUYERS. 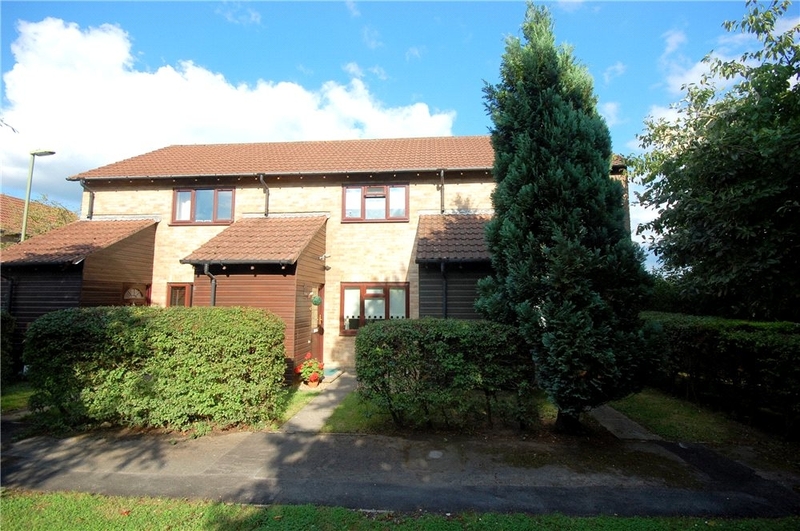 A TWO BEDROOM GROUND FLOOR FLAT WITH OFF ROAD PARKING. 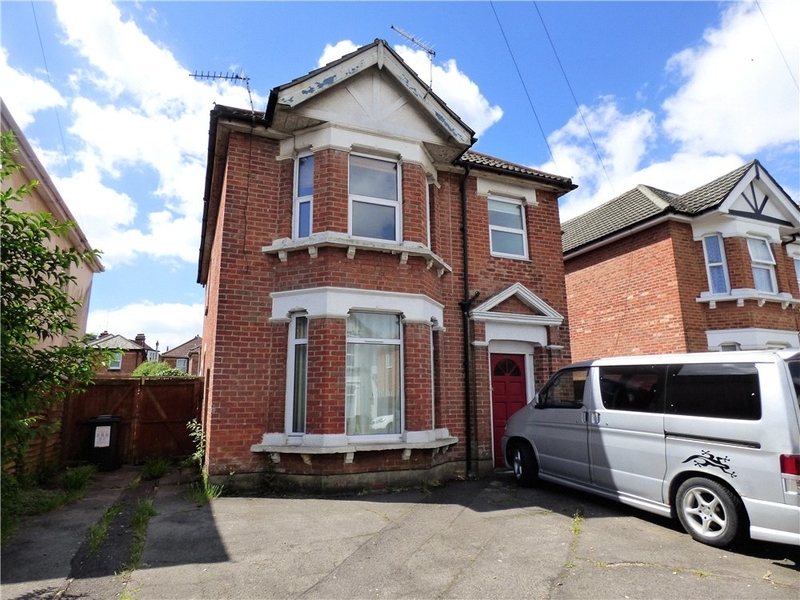 * Ground Floor Flat * Two Bedrooms * Lounge * Kitchen * Bathroom * Off Road Parking * Rear Garden * Viewing Highly Advised. 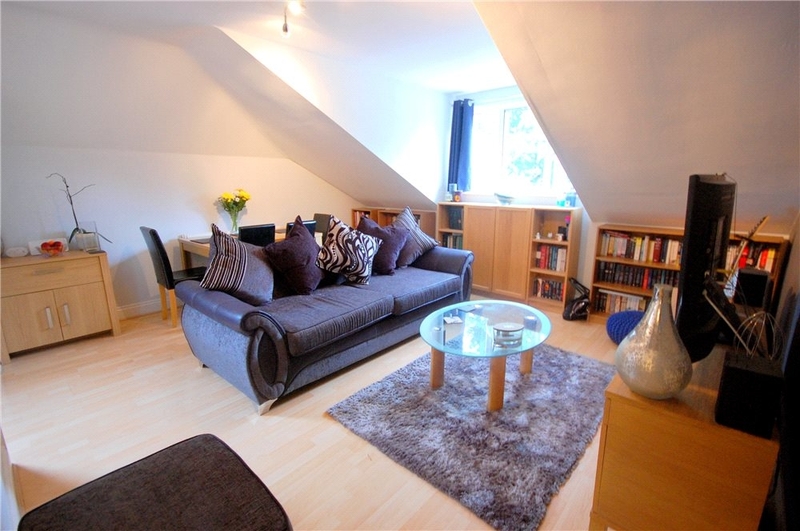 MUVA - A WELL PRESENTED TOP FLOOR APARTMENT CONVENIENTLY SITUATED TO LOCAL AMENITIES. 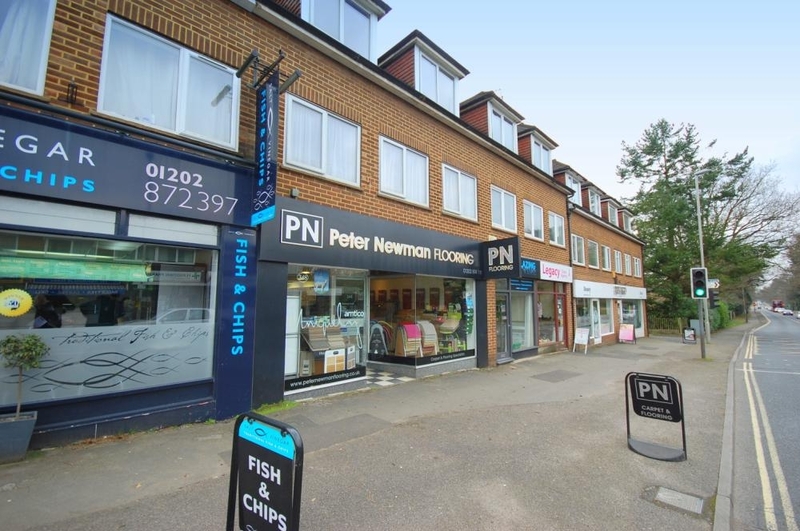 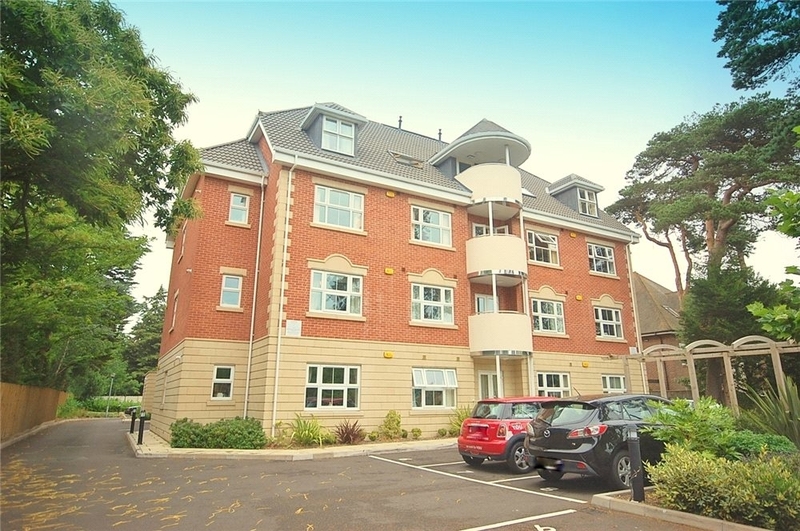 * Top Floor Apartment * One Bedroom * Open-Plan Lounge/Kitchen * Bathroom * Balcony * Light, Bright And Airy Acccommodation * One Allocated Parking Space * Viewing Highly Reccommended.